Welcome to my new website! I’m a holistic healer based in Basingstoke, Hampshire. Keep scrolling to learn more about my services and how they can help you, or click here to learn more about me. 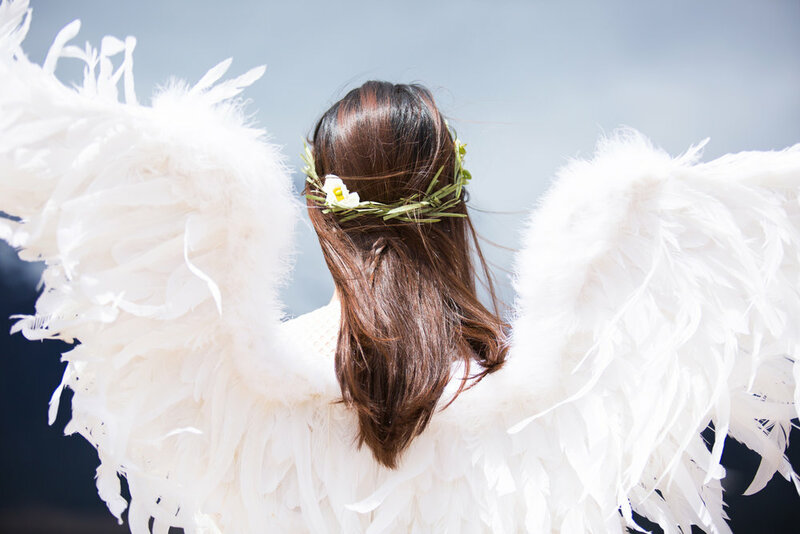 Experience guidance from your spiritual family and friends with a one to one angel card reading. Experience a traditional Japanese technique for stress reduction, relaxation, and personal well-being. Regain control over bad habits, defeat stress and anxiety, and close the door on negative thinking. I've had one reading with Maxine and have recently hosted an angel cards party with her. Both were incredible experiences. Maxine makes you feel at ease and gives you direct messages from spirits (which gives you a 'how could she know that?! feeling) as well as support and guidance which leaves you with a sense of peace, direction and comfort. I highly recommend Maxine to anyone interested in having a reading themselves or who likes the idea of having a group reading. I’ve had a couple of Angel readings from Maxine and both times it has been an amazing experience. She has mentioned things which have completely confirmed she is gifted. I always write down what Maxine tells me and months later when I look back, I can see how accurate the readings are. Somethings may not have made sense at the time or the reading but as time passes the aforementioned things crop up in my life. Maxine herself is very warm, calm, and welcoming. It’s not hard to see why the angels have chosen to work with her! Wow Maxine has such a natural gift with her spiritual work, she is so accurate with what she tells you, she makes you feel so relaxed and gives you great comfort knowing that your love ones from above are giving us messages to let us know they are not that faraway. Thank you Maxine for sharing your gift with us all. Keep up the good work. Amazing! Maxine is very warm and friendly she’s puts you at ease straight away. I was slightly nervous and apprehensive with it being my first ever reading however I really enjoyed it. She knew exactly how I was feeling and I came away really really positive about the future. I’m looking forward to seeing her again in the future. Maxine is amazing, so welcoming – and made me feel so relaxed. The reading i got from her was amazing! I still think about it now.